Here is a Guillows North American P-51 Mustang free flight model that I built while living in Colorado Springs, Colorado, back in 1994. 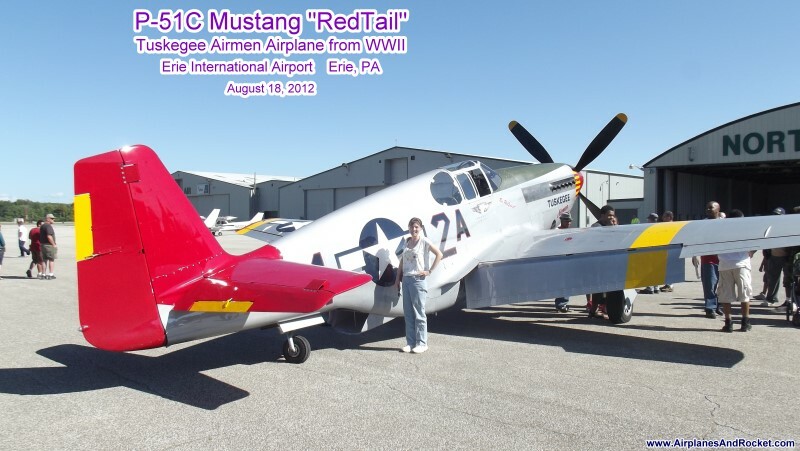 The P-51 Mustang has been a hangar queen, hanging on a wall for its entire 13-14 years. Its covering has turned brittle and the canopy has yellowed. Somewhere in our many household moves the propeller and spinner disappeared. 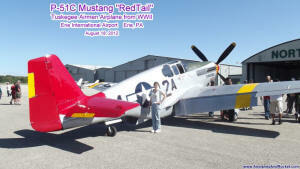 One of the local TV stations did a short segment on the "Red Tail" visit. 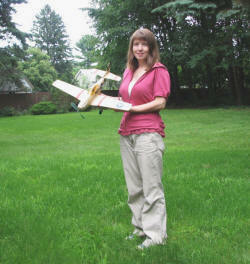 Pilot Brad Lang is also an AMA member and a lifelong model airplane flyer. Here is the first of six videos of Mr. Lang speaking at the AMA. I have a plan to re-cover the P-51 Mustang, and in the process, install a radio control system that comes from an Estes Sky Rangers 2-channel airplane. It uses an electromagnetic actuator on the rudder, as shown on the Comet Sparky. After a few flights on the Estes Sky Ranger, then rudder actuator coil and magnet and the receiver will be removed. The LiPo battery will be way more than is needed to power just the rudder, so a couple coin cells will probably be used instead. The AMA Plans Service offers plans with a variety of wingspans at a very reasonable cost. They will scale the plans any size for you.